Uncontrolled activation of T cells and macrophages is involved in the development of inflammatory bowel disease (IBD). However, the precise role of intestinal macrophages for development of IBD is till unclear. 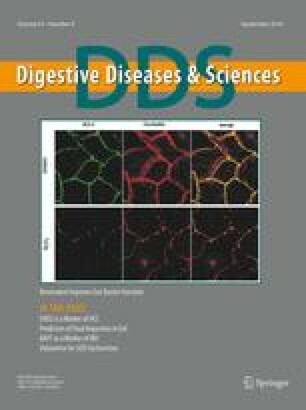 To investigate the role of local macrophages for development of IBD, we developed poly-D, L-lactic acid microspheres containing dichloromethylene diphosphonate, which was specifically taken up by macrophages and depleted them, and then the animal model for human IBD was treated with this reagent. We have shown that rectal administration of the microspheres reduced the numbers of resident macrophages in the intestinal lymphoid follicles of interleukin-10-deficient mice. Importantly, depletion of intestinal macrophages was associated with suppression of development of chronic colitis. These results suggest that local macrophages in the intestine play a critical role in the development of chronic colitis in an animal model for IBD. Our study implies that elimination of resident macrophages in the intestine may become a therapeutic approach to IBD.